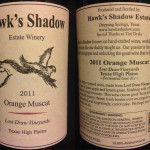 Texas Wine Labeling, What Exactly is Texas Wine? What is a Texas wine exactly? This is a question many consumers are asking these days, especially with both the positive, and negative chatter on wine related social media. Well, due to labeling laws, the answer is not always so cut and dry. 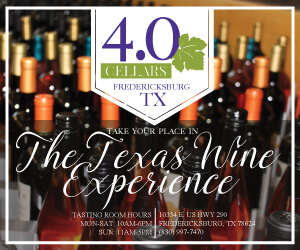 We at Texas Wine Lover have purposely remained neutral for some time now in many facets when it comes to public outcry regarding labeling discussion for Texas wines, but we have chosen now to be the time to come out and speak openly about the subject. We feel the time has come to publicly rally behind our Texas growers and producers, and write a consumer how-to when it comes to Texas wines and appropriate labeling. Disclosure: We have always, and will continue to stand firm on our principles of being gentlemanly regarding this sensitive subject. Texas Wine Lover will not be pulled into an online “street fight” as we have seen in the past on certain Texas wine related social media outlets. This is simply unprofessional, and aggressively throwing around one’s opinions about the subject is not cool. We want to make it clear we support all Texas wineries as we always have, and will not bash or demean any producer in this state. 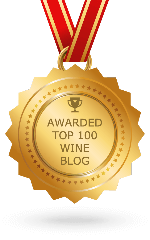 This does not mean we do not have our own personal views and reasoning behind writing this piece, and we may not win over big smiles from certain Texas wineries after they read this article. Such is life, right? You cannot please them all, but we do try and support them all. Having said all of that, let’s get to the discussion at hand, Texas wine labeling. 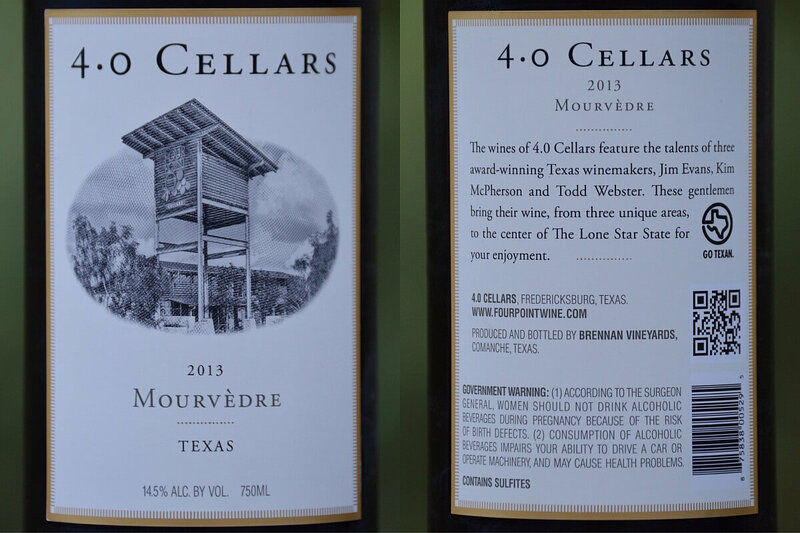 When you visit a Texas winery or retail outlet, chances are you have seen bottles of Texas wine on the shelf, each offering a different style of labeling. Sometimes, the label says Texas on the front, sometimes it says “For Sale In Texas Only” (FSITO) on the back, and sometimes it says Texas Style wine. What does all of this mean to the consumer, and how do you know where the fruit actually came from? Worry not, we are here to help you better understand what is inside that bottle of wine. Let’s first define what a Texas winery is. 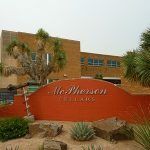 A Texas winery is a business that is licensed with the Texas Alcoholic Beverage Commission (TABC) to have a Winery G permit. This permit allows the holder to manufacture, bottle, label, and package wine containing not more than 24 percent alcohol by volume (ABV), in addition to selling wine to wholesalers, retailers, and consumers. 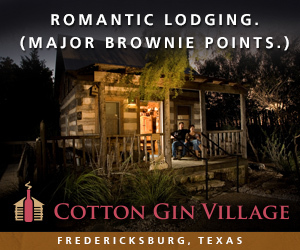 This is one requirement, but note that even though some people count the number of Winery G permits in Texas as the number of wineries Texas has, not all businesses who have a G permit are really a winery. 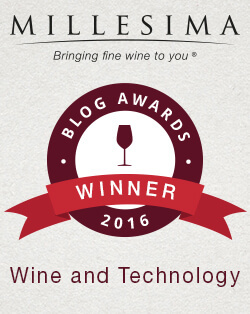 One example that has been hotly debated is wine.com which is an online website where you can buy wine. They have a Winery G permit but clearly are not making wine, so we can’t count them as a Texas winery. A lot of businesses also get a G permit because they “might” make wine in the upcoming years. So you really can’t count these businesses as a winery yet either. Back to those bottles that are in the Texas section of a grocery store. They’re clearly bottles of wine from a Texas winery, so are they all Texas wine? Here’s where we get sticky again. We wrote about Understanding Wine Labels in a previous article. We suggest you go read that article first. Go ahead, we’ll wait for you to come back here. Okay, thanks for coming back. The Alcohol and Tobacco Tax and Trade Bureau (TTB) is a bureau of the United States Department of the Treasury and they are the ones who determine what can go on a wine label. Thanks to the different requirements for a label, the process to get a wine label approved by a winery can take months. 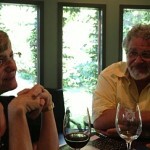 We have heard stories from wineries where it takes just a few weeks to four to six months. Depending on the person you get in the bureau approving the label, there could be one word they do not like and the label will get rejected. The winery has to try again, and sometimes again and again, before they get the wine label approved. Often resubmitting the label and getting somebody else in the bureau makes the process faster. It really is a hit and miss whether a label is going to get approved quickly or take long. 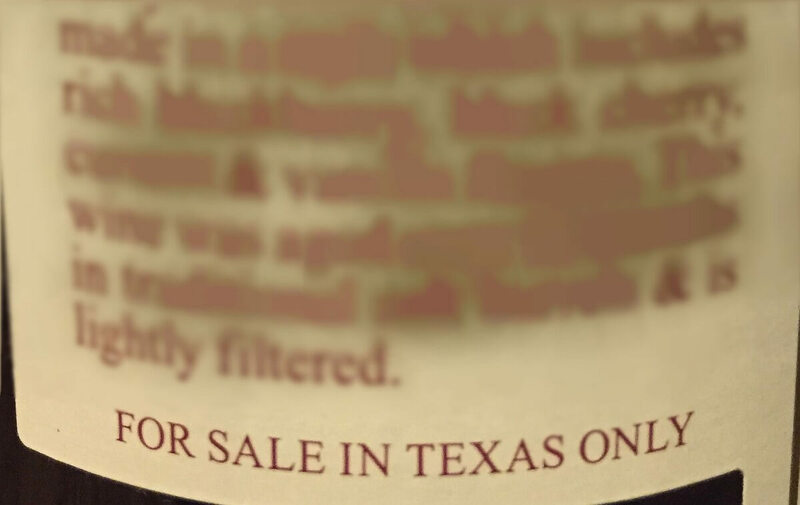 If a winery does not want to or can’t wait a long time to get a wine label approved, the TABC can approve a label too as an exception with the words “For Sale In Texas Only” (FSITO), often in small print on the part of the label people don’t always read. Now this labeling has been hotly debated in Texas for quite some time now, but it is not a unique labeling for Texas. Every state can use the labeling such as “For Sale In Missouri Only.” The problem with this labeling is it is clearly confusing, and to be honest, it is downright deceiving to customers. What exactly does for sale in Texas only mean? It must be a special wine because you can only buy it in Texas, right? Wrong. There are a number of reasons that a winery will use the labeling FSITO. One as mentioned is the speed to get the label approved. If you are a non-boutique winery who has wine on the shelf of a grocery store, you have to keep wine on that shelf. If there becomes an empty spot, the grocer will find another wine, often non-Texas, to fill that void and often it is difficult to get that spot back. Boutique wineries who do not have this business plan do not care about this because they produce wines of a smaller volume and sell primarily out of their winery or online. But for the winery who needs to keep that grocery spot filled, they may have to make a wine quickly, get the label approved quickly, and get the wine on the shelf. As industry professionals, and leaders in Texas wine media, we want to take this opportunity to kindly ask Texas wineries who use FSITO on their labels to please stop using it as a labeling option. As discussed earlier, it is confusing to the consumer, the very person keeping Texas wineries in business. The least we can do as a wine growing region is to be up front and honest with our supporters, which indeed are the consumers. It is not fair to make people have to wonder where the grapes come from in a given bottle of wine, when all you have to do is use Texas, or American on the label. It is very simple, just say NO to FSITO! If you are a winery that uses out of state fruit, cool, do your thing, but please label the wines using the correct appellation, even if that means using the not so coveted American appellation on the label. At least the consumer at that point knows, without a doubt, the grapes used within that bottle are not 75% or more Texas grown grapes. Again, Texas Wine Lover is completely against the FSITO labeling option, and it really does need to be left in the dust, as the saying goes. Besides the FSITO label on the wines on the shelf, you can find wines with words like Texas, Texas Hill Country, Texas High Plains, etc. on the side of the label you normally read. 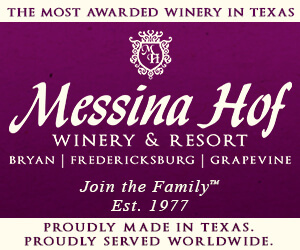 If an AVA is used like Texas Hill Country or Texas High Plains, 85% Texas grapes must be used. If a single vineyard designation is used, the requirement for Texas grapes rises to 95%. Just Texas on the label means at least 75% of the grapes came from Texas. Again the hot topic is that might mean 25% of the grapes come from non-Texas grapes. So does having a wine made with 75% Texas grapes make it a Texas wine? We say yes it does, at least from a legal standpoint. Do we want to see Texas move to mostly, if not 100% Texas grown grapes? Absolutely!! We cannot wait for the day to come that all Texas wine bottled is all Texas fruit from every single bonded winery in this beautiful state of ours. We do feel, however, we are not quite there yet as an industry to move to 100% Texas grown grapes for 100% of Texas wineries right this second. That would be a lofty goal on a yearly basis, considering we still only have approximately 4,000-8,000 acres of planted grapes in the great state of Texas, and not all of that acreage is producing fruit yet. We heard an estimate recently of 6,400 producing and 1,600 non-producing acres right now. The day will come, hopefully sooner than later, that ALL Texas wines will indeed be 100% Texas grown. That will be a glorious day! 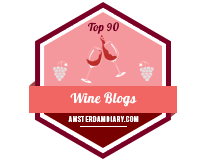 By the way, if you own a vineyard (any size) and want to help everybody know exactly how many vineyard acres we have in Texas, Texas Wine Lover is creating a list of all the vineyards. Submit your information today with a simple form. As mentioned above, another label you may see on the shelf is with the words American. This just says the grapes used in the wine came from somewhere in America. Many folks feel if the wine cannot be labeled with Texas or a Texas appellation, it should be labeled American. This can also create a little confusion regarding the sourcing of the fruit, but it does make it clear it was not at least 75% Texas grown fruit. It could mean the wine contains 74% Texas fruit, or it could even mean there was no Texas fruit at all used in the wine depending on that particular vintage. Again, this is not the best option for labeling wine, but it is a much better option than FSITO if legality keeps a winery from putting a specific appellation on the label based on where the fruit came from, and how much of it came from a certain part of the country. What were to happen if a winery uses 35% Texas grapes, 40% California grapes, and 25% Washington State grapes? See where the labeling gets tough? Once we get to the point that all Texas wineries are using mostly, if not all Texas grapes, labeling will become much, much clearer. There is a new grass roots movement from boutique wineries called “Texas grown wine.” This is wine made from 100% Texas grown grapes and made by a Texas winery. This would be fantastic if everybody in Texas could do this, but many still admit this is not really feasible unless you do not make a lot of wine. Mother Nature is very unpredictable every year, sometimes tossing at us late freezes and hail which can end up lowering the fruit yields that particular year. 2013 is a classic example of Mother Nature throwing a gigantic curveball at Texas wine growers. 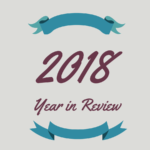 This results in many wineries who need to sell wine having to purchase out of state fruit just to make up for the inventory they have committed to, both to their winery visitors, but also distribution to restaurants and wine shops across the state. There are Texas wineries who do not use Texas fruit and have no plans on using Texas fruit. When asking one winery why they did not use Texas fruit, one of the reasons was, “Price. 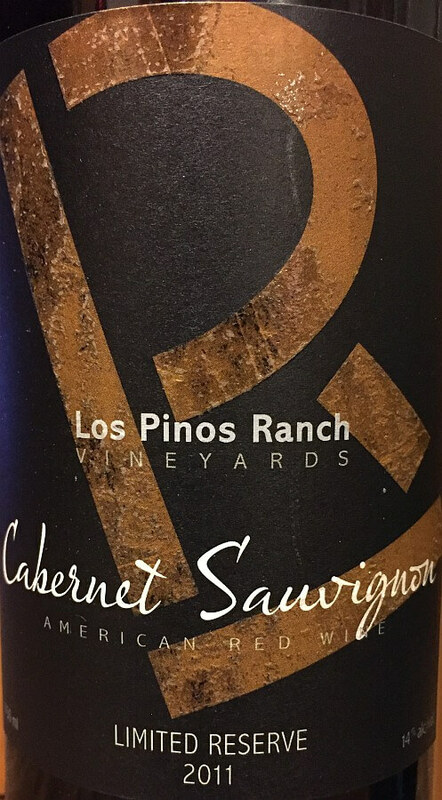 I can buy a really great California Cabernet Sauvignon for less than a mediocre Texas Cab. This then leads to the quality of the final product.” This may be changing soon though for Texas wineries. 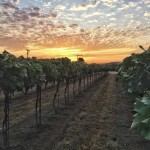 One grower recently told us with the amount of planting of grapes occurring in Texas, next year there may actually be too many grapes grown, and that may then affect the price of that vineyard’s grapes going down. This is counter to what was told years ago when people begged for more Texas grapes to be grown. But it may prove to be favorable for wineries, not growers, when there are enough Texas grapes grown. Then we have wineries who do not care about fruit at all. They can buy juice concentrate from out of state, buy finished bulk wine by itself or to blend with other juice, or even buy what is called shiners which are complete bottles of wine without a label. The winery in this case only has to get a label approved and they’re selling bottles of wine. This has been a long article to answer that simple question of “What exactly is Texas Wine?” Unfortunately, at this point in the game, it is up to you as the consumer to decide for yourself which are, and which are not genuine Texas wines. Is it a wine made by a Texas winery? Is it a wine made by a Texas winery made with 100% Texas fruit? The majority consensus seems to be that a Texas wine is a wine that has Texas on the label meaning at least 75% Texas grapes are used. We agree with that concept at this stage in the game. The 75% rule makes it a very reasonable, predictable, yearly labeling option that shows at least 75% of the fruit in those particular wines are genuinely Texas grown, and we love seeing that, as it is supporting our wonderful growers in this state. The goal is to move forward with more and more Texas fruit ending up at every Texas winery, going into every bottle of wine they produce. We at Texas Wine Lover have come up with and recommend a logical “three tier system.” This is a reasonable set of steps that allows growers and wineries to catch up, so to speak, and move forward in the right direction in a predictable manner. Step one (short term goal): All Texas wineries drop FSITO and label their wines properly, every batch, every vintage, no questions asked. This is a super simple way to eliminate a lot of the confusion with labeling in Texas. It is also something that can easily be initiated, right now, moving forward. 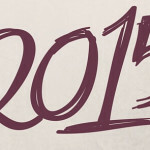 Just plan ahead. Step two (the next 2-5 years): The goal here is to grow enough fruit in Texas, as well as invest in enough frost protection and vineyard management to allow for every single bonded winery in Texas to use the correct 75% appellation rule. This means every single bottle of wine in Texas is properly labeled with Texas, Texas Hill Country, Texas High Plains, etc. This step eliminates the problems involved with labeling and means there is at least 75% Texas grown fruit in every single bottle of wine in this state. Step three (5+ years): Step three is the final step in the tiered process. By the time this is implemented, all Texas wine could be, and should be 100% Texas grown fruit. Yippee! Maybe this is a bold expectation, but it seems reasonable, and we have to start somewhere and set certain goals statewide. Check the label for the word Texas or other Texas appellation. Ask if it is not there. Check the label and/or ask what grapes were used in the wine. Ask what Texas vineyard the grapes came from. To help you become familiar with names of Texas vineyards, simply visit the Texas Vineyards List section of Texas Wine Lover. It works great on a smartphone too while you are at a winery. We hope this helped you become better educated on how to determine what a Texas wine is and how all the wineries in Texas can make wine. It will be up to you as to how you use your new knowledge. 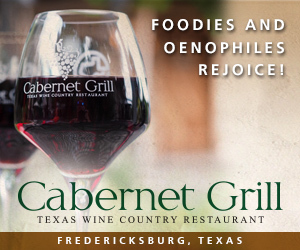 We love wine…ALL wine, but we especially love wine from Texas grapes. That said, we do not disallow wines made by Texans using grapes or juice from outside the Lone Star State. 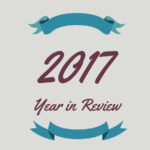 Texas has been blessed with a couple of years in a row with good harvests but we know that can change in an instant and wineries need to keep their doors open. 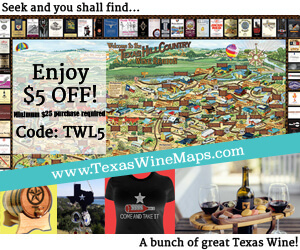 And just what the heck is that TX wine all about anyway??? 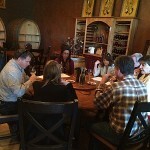 Part of the job of the Texas wineries is educating their customers. Thanks for contributing. And we’re happy to be estate only here at Scimitar Hill Vineyards – makes things real easy. Yes, being estate only makes it easy for the consumers for sure! Thanks Gerald from a winery’s viewpoint.